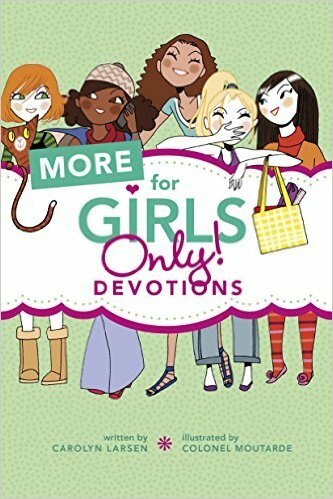 With "More for Girls Only! Devotions" tween & teen girls will be encouraged to grow spiritually as they read these devotions each day. The Things to Remember portion of this book are things to keep in mind, like Scripture. I would recommend this book for parents/grandparents of tween/teen girls. It would make a great gift.